The new model would share some of the same Voltec technology that GM has developed for the Chevy Volt, which would allow the automaker to reduce the cost of its emerging electric-car offerings, one of the sources said. The project would mark the first luxury electric car from the top U.S. automaker by volume after it dropped a plan to build the Converj plug-in hybrid, a Cadillac variant of the Volt that GM debuted at the Detroit Auto Show last January. 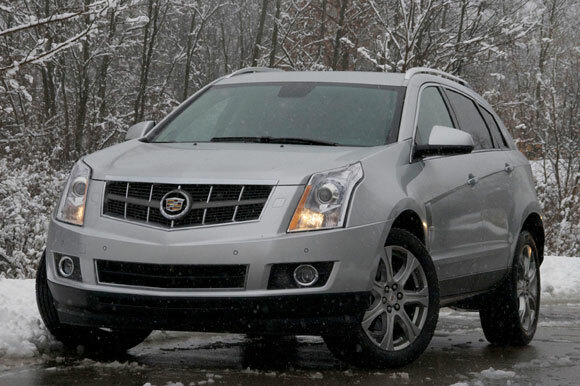 Battery price, no problem for Cadillac, but its weight is a great trouble for battery.